Palestinian President Mahmoud Abbas has stated he will never agree to the US-championed peace plan in which Jerusalem is “taken off the table.” He accused Israel of “killing” the historic Oslo Accords on mutual recognition. Speaking at the Palestinian Liberation Organization’s (PLO) Central Council meeting on Sunday, Abbas lashed out at US President Donald Trump, denouncing his decision to recognize Jerusalem as the Israeli capital and a reported proposal by Washington to make a tiny West Bank village a future Palestinian capital. 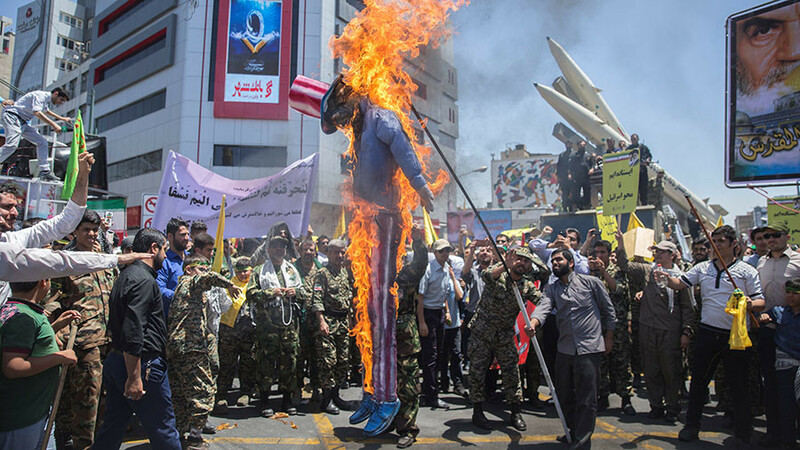 “We told Trump we will never accept his [peace] plan. 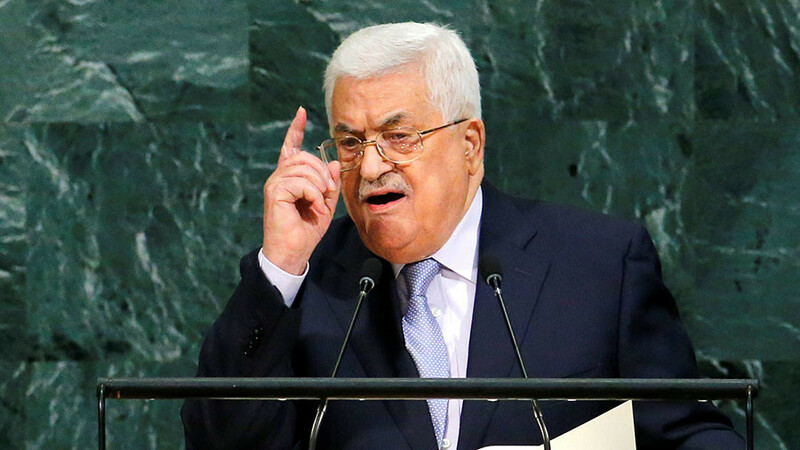 His ‘deal of the century’ is the slap in the face of the century, and we will not accept it,” Abbas said, vowing to “slap back,” as cited by Arutz Sheva. 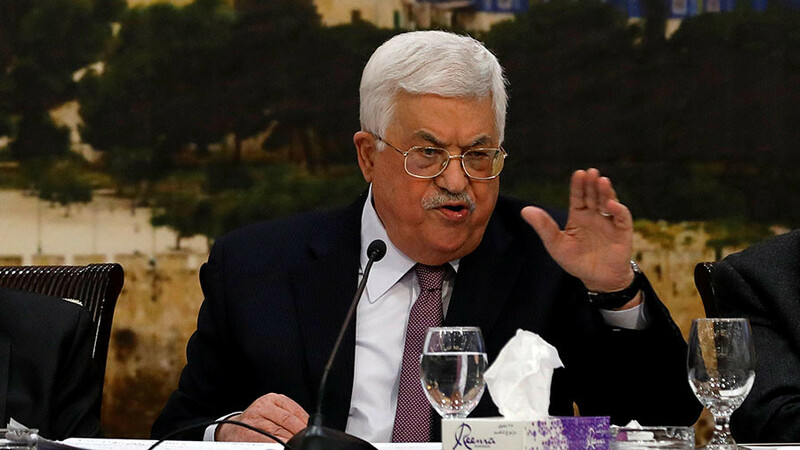 The Palestine Authority (PA) will reject any further peace talks if they are spearheaded by the US, Abbas stressed, branding David Friedman, the US ambassador to Israel, “a settler” and “an offensive human being” with whom he has refused to meet. “Any future negotiations will take place only within the context of the international community, by an international committee created in the framework of an international conference,” he stressed, according to Haaretz. 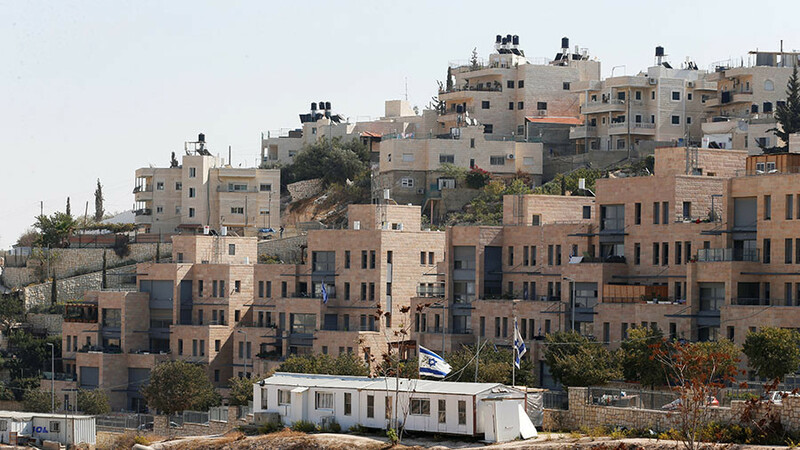 A former Hamas official revealed back in December that the US administration had proposed making the 12,000-dweller West Bank village of Abu Dis, which borders Jerusalem, a future Palestinian capital instead of East Jerusalem. 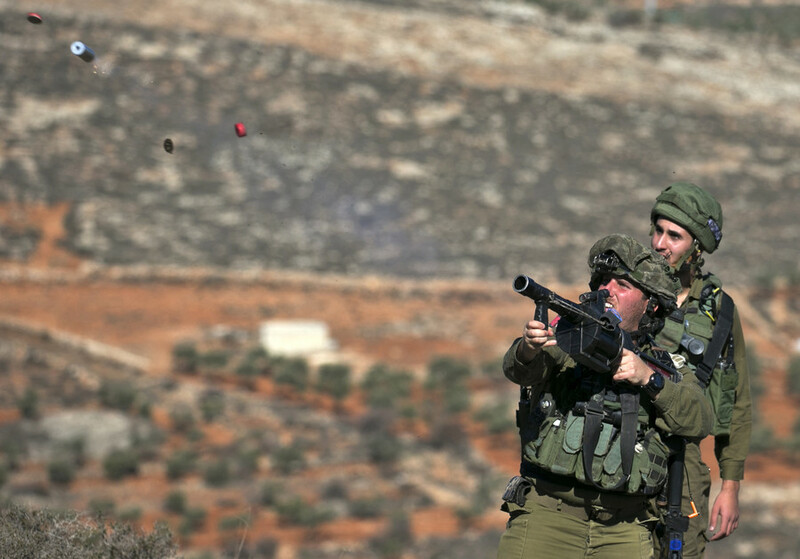 The same proposal was reportedly voiced by Saudi Crown Prince Mohammed Bin Salman during his meeting with Abbas in November, sparking anger among Palestinians. Noting that “nothing is more important than Jerusalem” Abbas stated that he was stunned by the remark claiming that the negotiations have never got going. 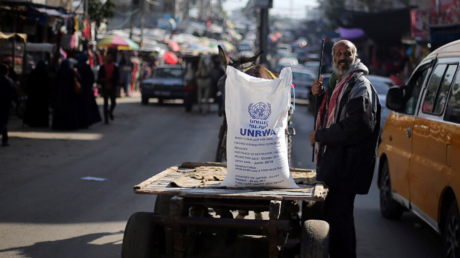 “I saw his tweet which said that ‘We will not give aid to the Palestinians because they refuse to relaunch negotiations… When did you offer me this? On the phone? On television? When the hell did negotiations start? !” he wondered. 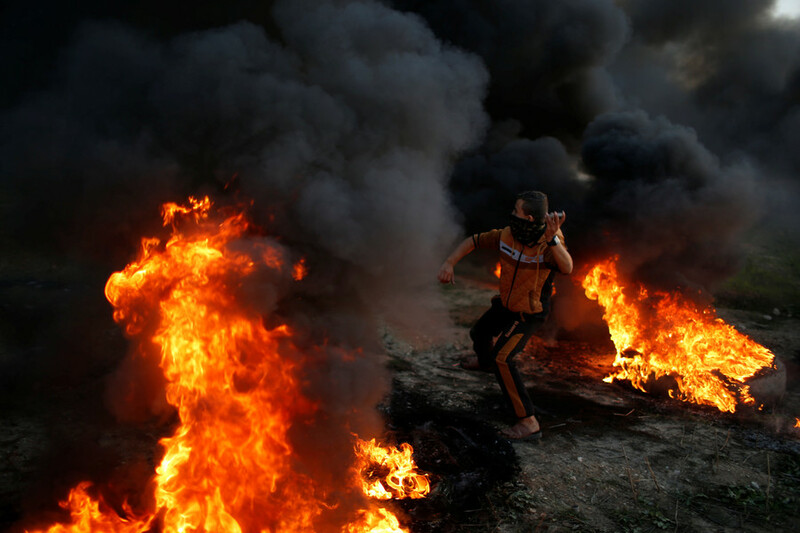 Since the 1993 Oslo Accords, the US has been among the major donors to the PA, created to manage limited self-governance in parts of the West Bank and the Gaza Strip. The milestone agreement included Israel and PLO letters of mutual recognition. 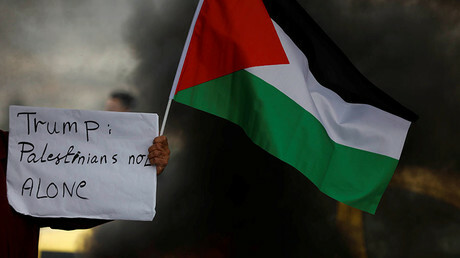 Arguing that Israel has been undermining the agreement, Abbas signaled the Palestinians might quit the Accords, while declaring its effectively null and void during his fiery speech.